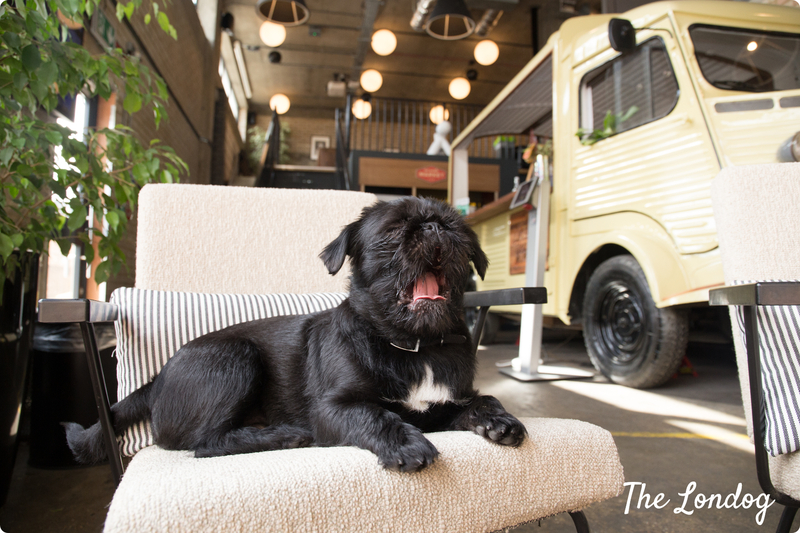 Newham Dog Community are excited to announce the fourth meet up of 2019! The April Group Dog Walk of the Newham Dog Community will be held on Saturday 13 April 2019 at 2pm, at Plaistow Park (also known as Balaam Street Park), Newham, E13 0AS, by the water fountain, at 2pm. It’s a great opportunity to socialise our pups and meet or catch up with the rest of the pack members (dogs and humans). The weather can get a bit cold this time of year, so wrap up warm! The group will be by the water fountain for a few minutes, but then will start to walk around the park – so as not to block the entrance. If you’re late just look out for the pack and come join!